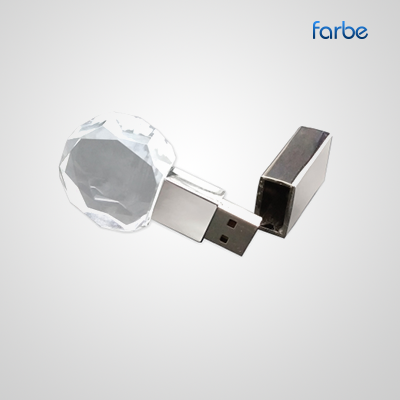 Crystal USB Drive – Designed to share photos or store documents, these custom USB flash drives will come in handy. 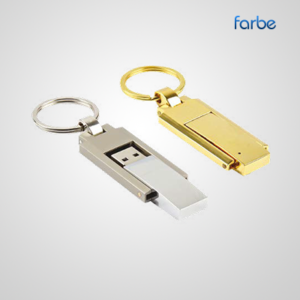 You’ll find a large range of capacities, materials and designs. 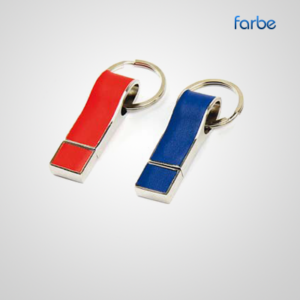 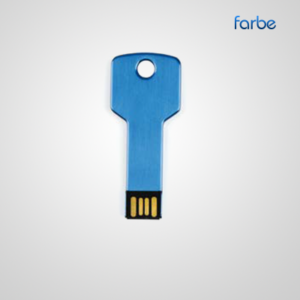 Personalize with your company information and create a lasting promotion for your brand.